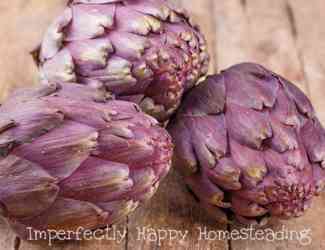 How to grow artichokes in your garden – any garden! Artichokes remind me of my mom, I know weird. But I guess I associate them with her steaming them up and serving with melted golden butter, when I was a kid. My mom wasn’t really a cook, but she made artichokes and we delighted in sharing them around the coffee table. Growing artichokes is really easier than you’d think. And you can even get away with growing these large ornament bushes in your HOA front yard! With careful planning your artichoke plant will give you 20 – 30 chokes every year! And if you forget to harvest your artichokes they’ll burst into a beautiful flower than your neighbors will love. 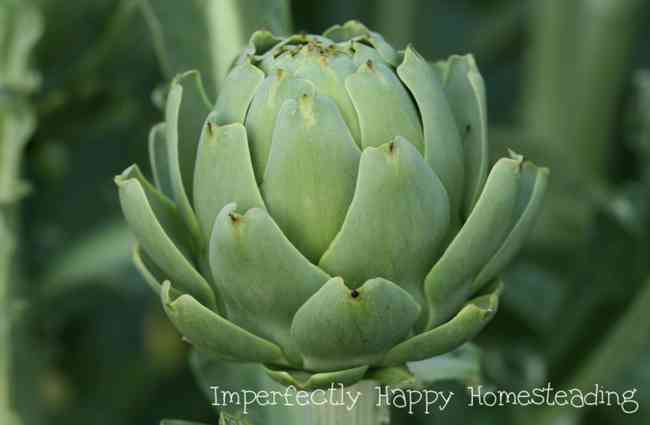 Artichokes can be grown in almost every planting zone in the US but they do best in zones 7+. They love the mild temperatures of Central California but I can grow them here in Phoenix too. Artichokes prefer to grow where winters are mild and summers are cool. Artichokes do very well as seedlings or transplants so starting them indoors is best. Start your artichoke seeds about 60 days before your first frost. 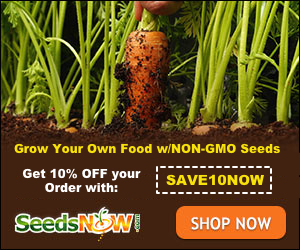 Your seeds and plants will need moist soil with good drainage. Think light and loamy. Provide them plenty of light. Amend your soil with plenty of compost – they are heavy feeders. Plant the seedlings where they will be in full sun or partial shade. Artichokes are a perennial and can grow in the same area year after year for up to 5 years. So choosing the right spot is really important. First consideration in the actual size of the plant which can get as wide as 6 feet and 3 or 4 feet tall. If you’re planting multiple plants make sure to give them at least 4 – 5 feet of space in between. 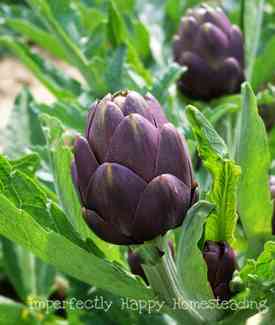 Artichokes can be grown in large containers with depths of 20 inches and widths over 35 inches. But once they are fully grown they will be VERY hard to move around. Peas, sunflowers, tarragon and the cabbage family are great companions for your artichokes. Plan to amend your soil with rich compost for these heavy feeders and plant to fertilize monthly as the plant gets established. Mulch around your chokes to keep moisture in and weeds down. Beware of over watering your plants to avoid root rot. But on the same note, don’t let your soil dry out completely. Once your buds appear on your plant make sure to pull back your mulch and add several inches of finished compost. Chokes are usually low in pest issues for me but aphids and slugs can be an issue in some areas. Keep a close eye on your leaves and treat as needed. See Controlling Aphids Naturally. Your chokes are ready for harvest when the are about the size of an adult fist. Use a sharp knife or pruners to cut the choke off the stem about 2-3 inches under the bulb. They should keep in your refrigerator for a week or 2. There are instructions to steam or boil your chokes, but I am a steamer myself. Serve with plenty of butter (but cut off the thorns before cooking).